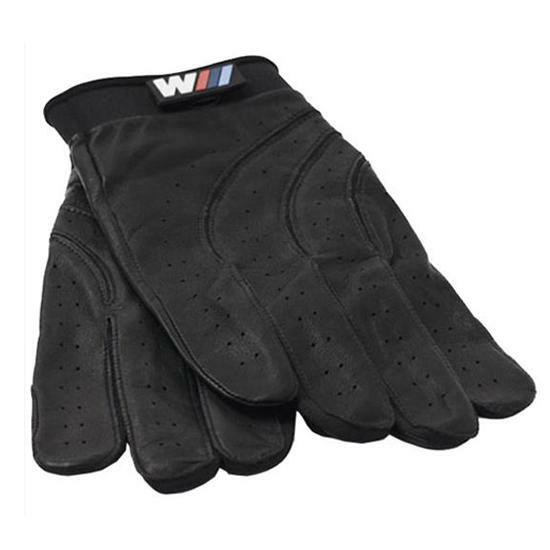 The Black BMW Lifestyle driving gloves features a size zip closure for snug fit. With an M logo on the wrist, other enthusiasts will know you mean business. Sizes from Small to XXL are available.